Hosted by Tynga’s reviews, Stacking the Shelves is a meme that shows off what we added to our shelves this week, whether it’s in eBook or physical format or whether it’s for review or another reason. And NOT a book but watched a delightful movie en route to New Zealand – Song for Marion with Terence Stamp and Vanessa Redgrave. Happy Blogoversary to Happy Indulgence! If you haven’t yet checked out Jeann’s blog – now would be a great time to do it. She’s celebrating her blogoversary with a give away! 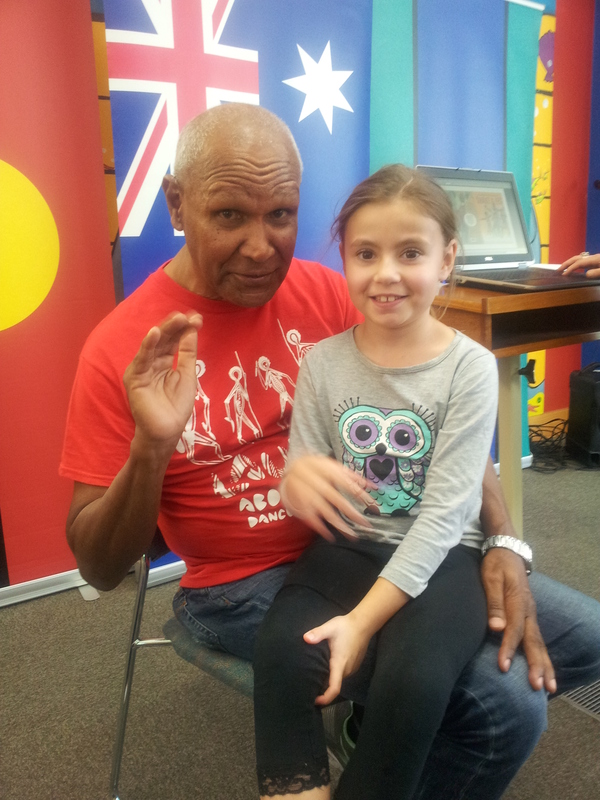 Today Small and I enjoyed a close encounter with children’s laureate Boori Pryor hearing his stories and about his work. Lots of laughter. Flora’s account of the Gallipoli tragedy is told compassionately and provides the reader with a little known side to the well known history of this disastrous military venture. The personal relationships woven throughout the story lend depth and emotion to the characters and their situations and the reader is drawn into the atmosphere of the dark days they endured. The author has used extensive research to provide solid factual recounts of the events.